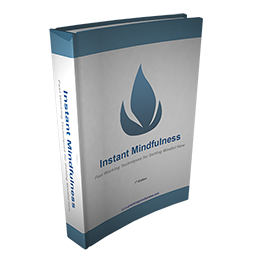 Here’s a simple slideshow that I put together on how to quiet your mind. 2. 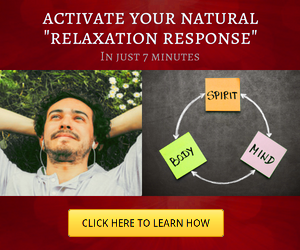 Progressive Muscle Relaxation Calming your body helps release stress and can calm your mind. 3. Learn Breathing Techniques Learning to safely regulate your breath can calm both body and mind. 4. Get Enough Quality Sleep Disrupted sleep can wreak havoc on your body and mind. Get regular and quality sleep. 5. Leave Your Past Behind Our thoughts are colored by past stimuli. These biases prevent us from seeing truth. 6. 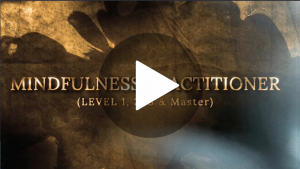 Learn to Practice Mindfulness Mindfulness practice can disintegrate the biases that prevent us from seeing truth. 7. Set Aside Time to Meditate Meditation can get you in direct contact with your true self that is buried deep below layers of bias. 8. Learn to Feel We think too much. Feeling can get us into the present moment very quickly. Then quiet comes. 9. Focus on One Thing at a Time Multitasking scatters our attention. This can often create noise and confusion. Focus brings calm. 10. Learn to Use Gratitude Gratitude negates things like anger and jealousy that can make your mind restless. 11. Learn to be Patient Patience is a virtue that can also lead to less anxiety, and a calmer mind.